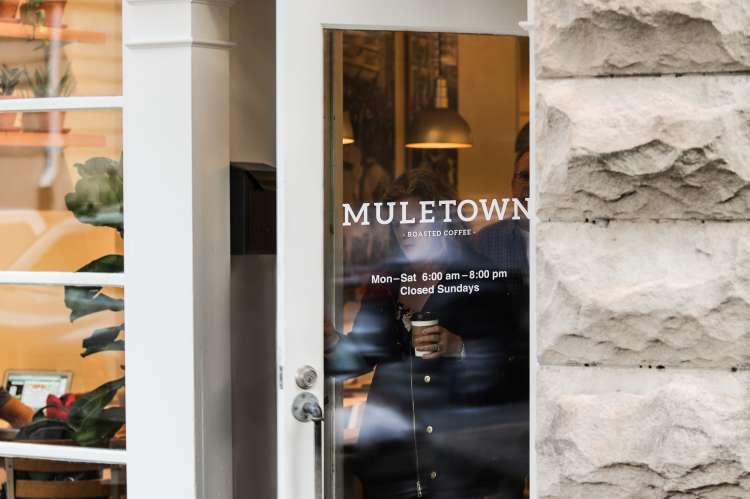 A southern artisan coffee company committed to craftsmanship, hospitality, and living life well, Muletown Roasted Coffee is locally owned with an approachable, simplified take on small-batch coffee. 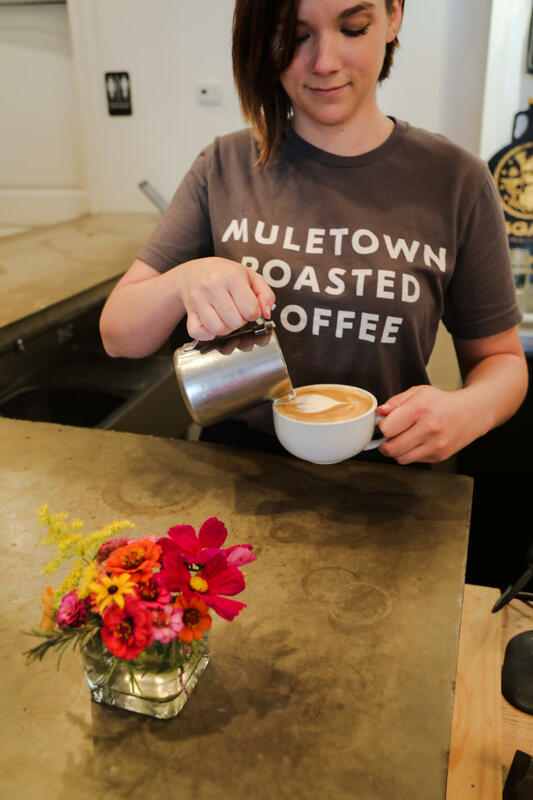 It's ethically sourced, fresh-roasted, no nonsense coffee for everyday people. 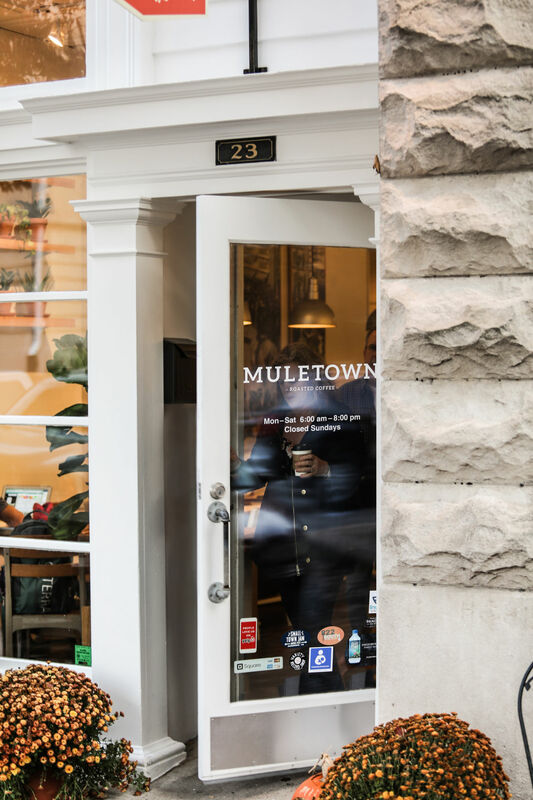 By the cup or bag - whole bean or grind - hot or cold - always fresh!